Alnico magnetic material is high machinability. Our company is leading manufacturer of Alnico Horseshoe magnet ,U shape magnet and iregular horsehoe magnet and supply high quality alnico horseshoe magnets with iron sheet for users. The horseshoe magnet can be sprayed different paintings and zinc coating with better corrosion resistance. 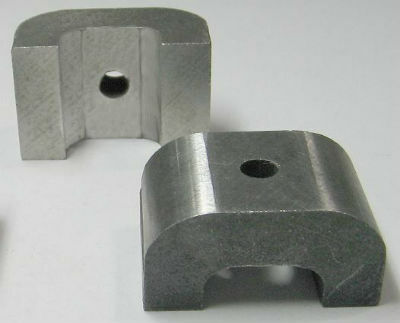 Usually, the grade for alnico horseshoe magnet is alnico 2, alnico3, alnico 5. And the alnico horseshoe magnet can work under 500 ℃ temperature. Because the magnetic strength is powerful, please be careful when you handle them. If you need alnico horseshoe magnet, please contact us, we have several standard types and stock some moulds. If you have special requirement, please tell us, we will meet yours .